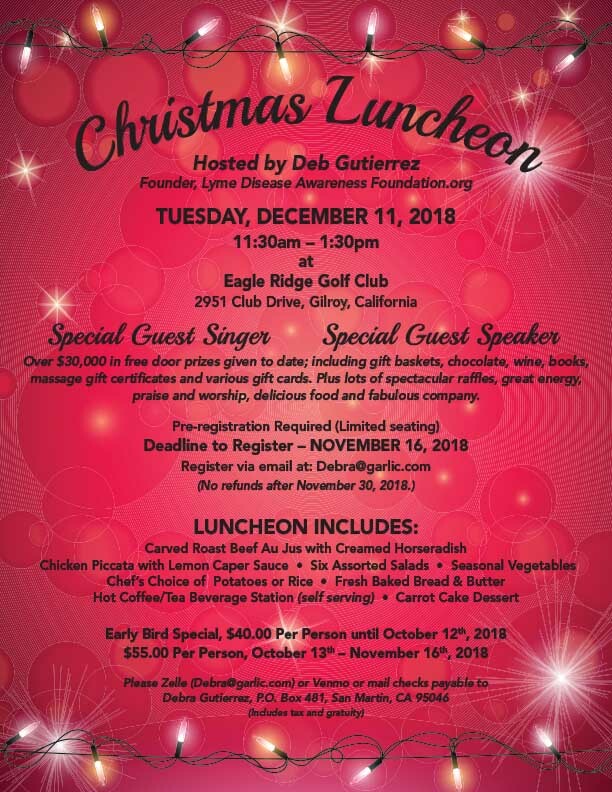 Christmas luncheon at Eagle Ridge Country Club, Gilroy Ca. © 2019 Lyme Disease Awareness Foundation. All Rights Reserved.